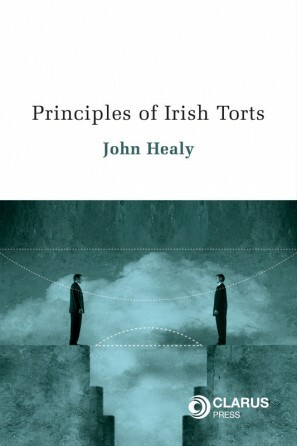 An accessible and modern introduction to the core foundations of EU law. Law of the European Union is an accessible and modern introduction to the core foundations of EU law. 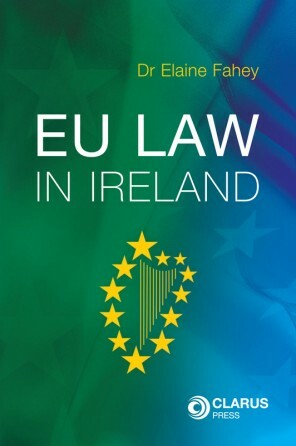 This book provides a comprehensive course for students and those seeking to develop or refresh their understanding of EU law, with relevant Irish dimensions and connections highlighted throughout. 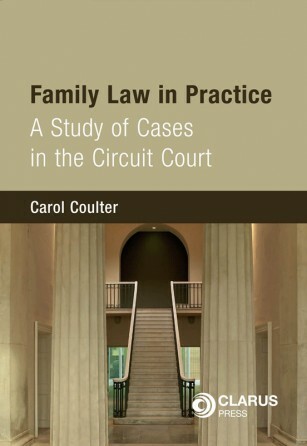 Written in a clear and direct style, each chapter offers a detailed treatment of a particular topic, explaining key principles and concepts and illustrating their development in significant case law. Extensive references assist in guiding research and further reading. Part One outlines the historical development of the EU Treaties from their origins to the present day, including detail on Ireland’s accession and approach to the various amending treaties. 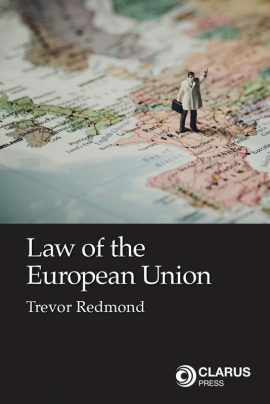 The role and functions of the main EU institutions are explained in Part Two, while Part Three develops an understanding of the sources of EU law, EU competence, supremacy, direct effect and national procedural autonomy. The various legal remedies available as against Member States for failing to adhere to EU law, or the EU for breaching legal principles, are detailed in Part Four. Part Five deals with the Internal Market, the Customs Union and the free movement of goods, services and establishment. Citizenship and the free movement of persons are explained in Part Six, while Part Seven covers the free movement of capital and Economic and Monetary Union, with an emphasis on Irish perspectives of EMU. 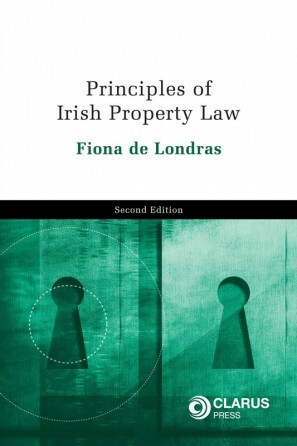 Throughout the book, relevant Irish examples and practices are highlighted in order to illustrate the connections between Irish and EU law and display the significance of EU law in the everyday practice of Irish lawyers, officials and citizens. Trevor Redmond LL.B, M.Phil, LL.M., Ph.D, B.L. is a barrister currently working in the Department of Foreign Affairs and Trade, including in the area of EU law. He has lectured in a number of institutions and is the author of People, States and Hope: Cosmopolitanism and the Future of International Law (2012). 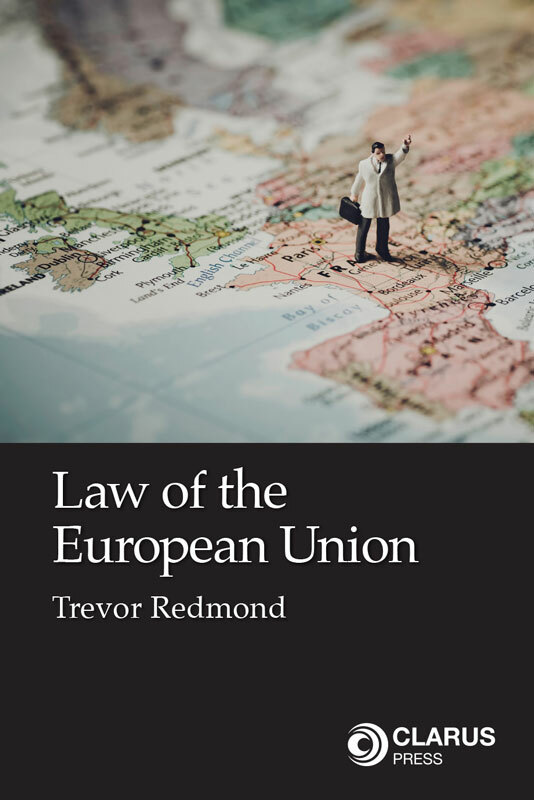 Law of the European Union will be of invaluable assistance to those seeking a clear and engaging introduction to EU law, combining practical information with helpful guides to key theoretical concepts and debates.